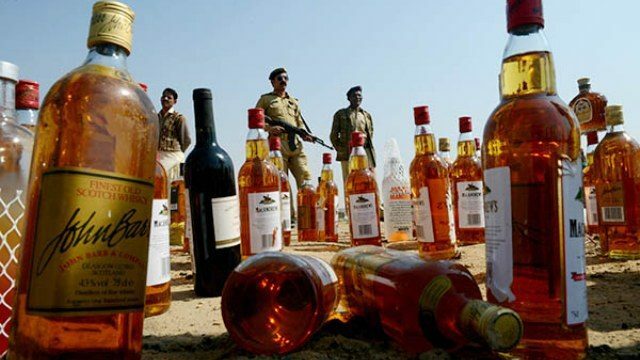 The Council of Islamic Ideology will debate on a ban on consumption of alcohol in its next session after a Christian organisation wrote a letter to the body seeking a ban on alcohol. Ayaz said that the council will invite religious leaders and scholars from every religion and consult them over the matter. “It is on our agenda and we will discuss it in our next session,” he added. The letter to CII was written by Jibran Gil, a Chiristian leader from Rawalpindi. In his letter, he said that his religion prohibits the use of alcohol and yet it is being sold in his religions’ name. Ramesh Kumar, a PTI MNA, had presented a bill in Parliament in December last year demanding a ban on liquor consumption. However, his bill was rejected by the lawmakers. We have nothing to do with anyone’s personal deeds but business should not be run in the name of any religion, he added.